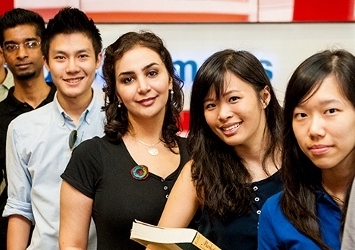 Whether you're a prospective graduate or undergraduate student, Monash Malaysia is rich with opportunities. As a Monash engineering graduate, you walk away with more than a piece of paper. You walk away prepared for leadership, success and, most importantly, life. At Monash University, we open your eyes to a world outside the classroom. If you have decided on your course, there are a few steps to follow before you can enrol in an undergraduate or postgraduate by coursework qualification at our Monash Malaysia campus. We thank you for your interest in Monash Engineering and we look forward to getting to know you through your application.